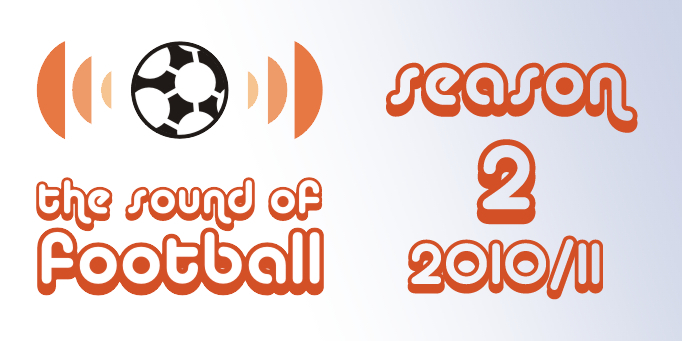 On this week's Sound Of Football Podcast the chaps examine the recent attention surrounding hard tackling in English football. In the light of Nigel De Jong's leg breaker on Hatem Ben Arfa, and Karl Henry's flying kick on Jordi Gomez, we ask if the Premier League is becoming more physical? Are some Premier League manager's using excessively physical tactics because they are under the impression that it will increase their chances of surviving in the League? If so is there an alternative? Or are we just over-reacting to a perception of a series of disparate incidents rather than identifying a trend?